There are a few comics that are truly timeless. Works of art that evoke a bygone era, that fit in with modern and classic aesthetics and are loved by almost everyone. 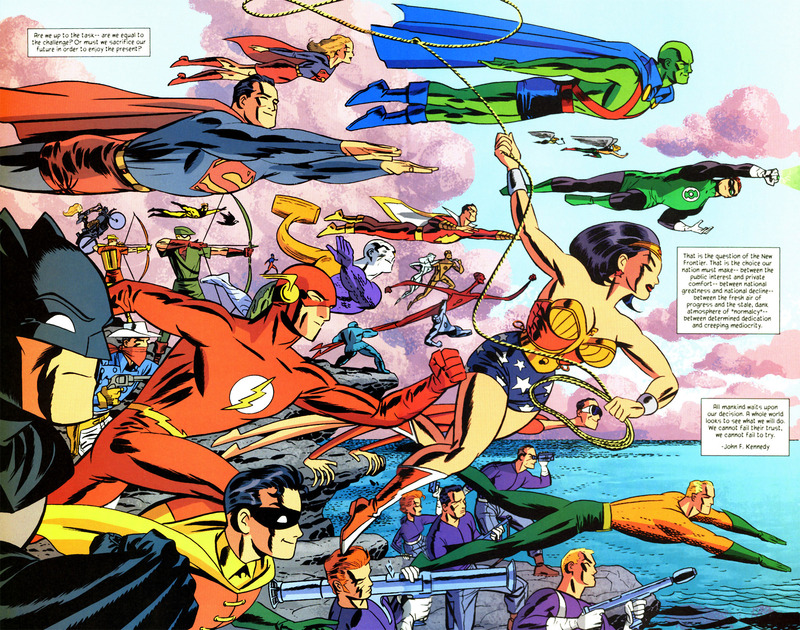 One such comic was Darwyn Cooke’s Justice League: The New Frontier. 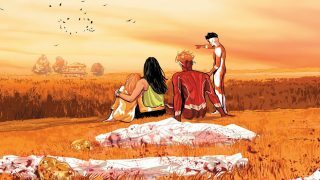 The brilliant writer/artist passed away in May 2016. 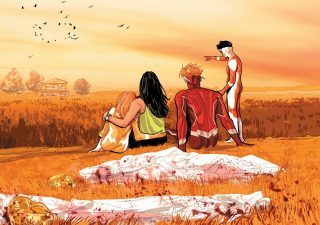 His work remains amongst the most beloved in all of comics, and is worthy of preservation. I was overjoyed to receive the press release announcing a special edition commemorative bluray version of this classic story. Along with a commentary with the creator of the story, the bluray will also have a wealth of special features and new bonus content, that wasn’t available on the original DVD release. For the new Commemorative Edition of the popular 2008 PG-13 animated film, Warner Bros. Home Entertainment has produced an all-new featurette spotlighting the late Darwyn Cooke. 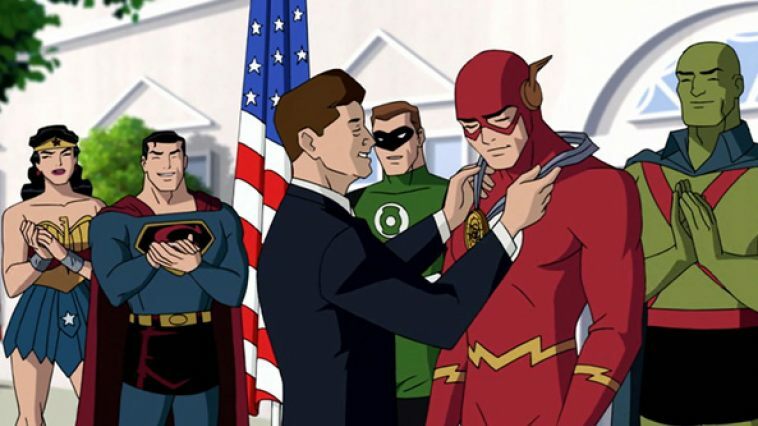 The comic book author and artist’s seminal work, DC: The New Frontier, received an Eisner, Harvey and Shuster Award, and that six-issue comic book limited series served as the key source material from which the film was adapted. 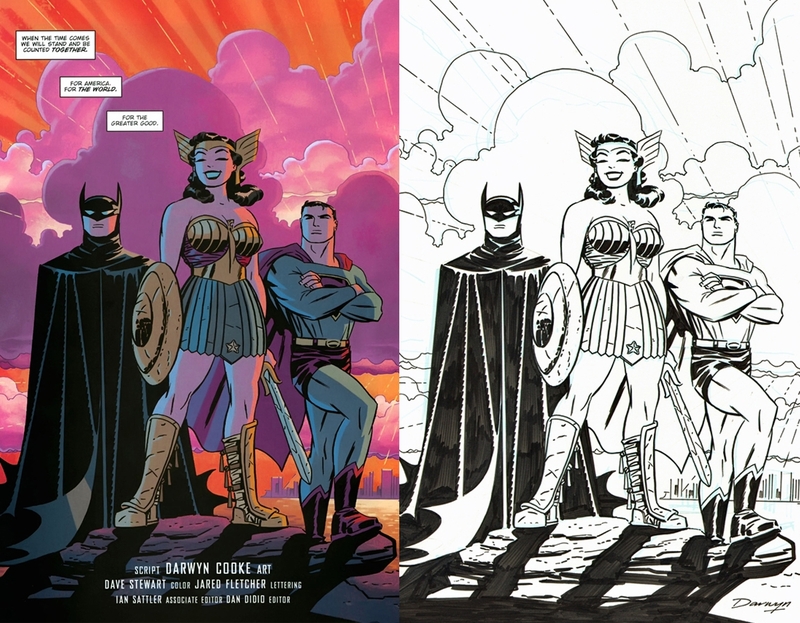 Justice League: The New Frontier – Commemorative Edition also features box art from Cooke’s canon of dazzling New Frontier imagery. 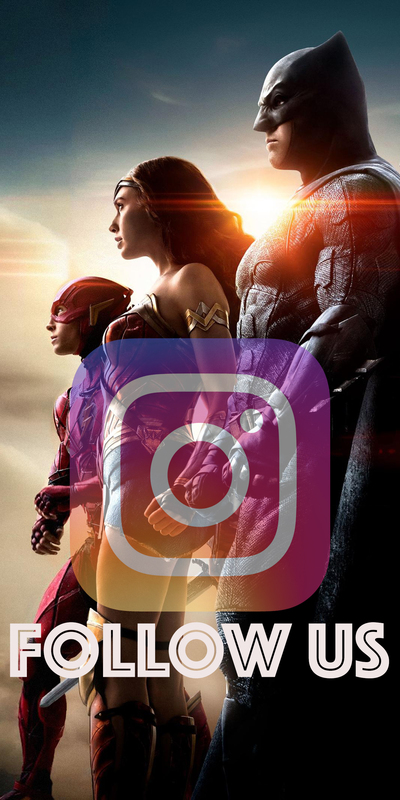 The action-packed adventure features iconic DC Super Heroes Superman, Batman and Wonder Woman alongside Green Lantern, Martian Manhunter and The Flash as they band together to form the legendary team. 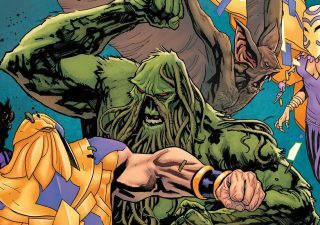 Strangers at first, these very different heroes must overcome fear and suspicion to forge an alliance against a monster so formidable, even the mighty Superman cannot stop it alone. If they fail, the entire planet will be “cleansed” of humanity. 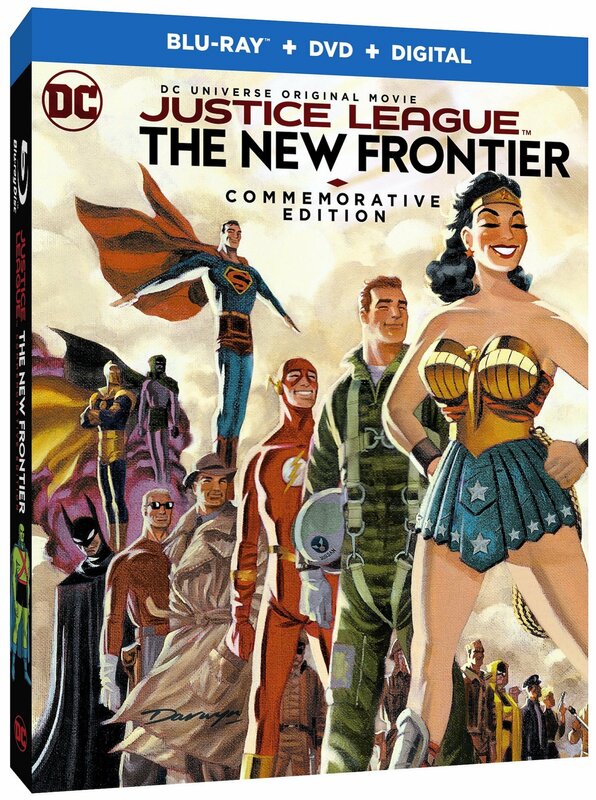 Justice League: The New Frontier – Commemorative Edition features an impressive roll call of celebrity voice performances, including Golden Globe Award winner Kyle MacLachlan (Twin Peaks) as Superman, Jeremy Sisto (Law & Order) as Batman, Lucy Lawless (Xena: Warrior Princess) as Wonder Woman, Emmy and Tony Award winner Neil Patrick Harris (How I Met Your Mother) as Barry Allen/The Flash, David Boreanaz (Bones) as Hal Jordan/Green Lantern, Brooke Shields (Suddenly Susan) as Carol Ferris, Emmy and Golden Globe Award winner Kyra Sedgwick (The Closer) as Lois Lane, Phil Morris (Seinfeld) as King Faraday, and the late Miguel Ferrer (NCIS: Los Angeles) as Martian Manhunter. The cast also boasts the voices of Joe Mantegna (Criminal Minds), Keith David (Platoon), Vicki Lewis (NewsRadio) and the late John Heard (Big). Featurette – “Retro Action Cool: The Story of Darwyn Cooke” – A revealing look into the life and times of one of comics’ most brilliant figures, the late Darwyn Cooke. 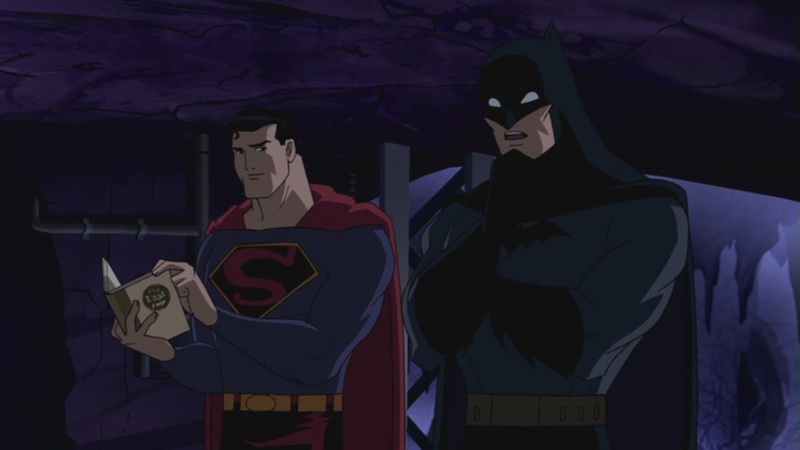 Featurette – “Super Heroes United! 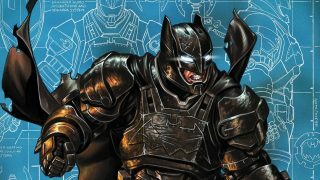 The Complete Justice League History” – A comprehensive look at nearly a half-century of Justice League chronology from the inception in the comics to vivid animated renditions in the late 2000s. 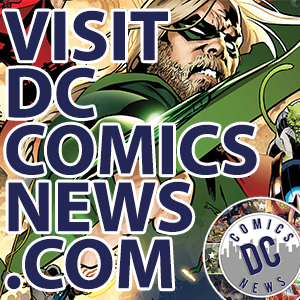 The story is told with a myriad of interviews tracing the early days of DC Super Hero team ups during the Golden Age to the Silver Age rendition where the established heroes emerged and beyond. 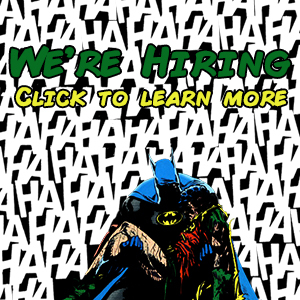 Interviews include such notables as Dan DiDio, Michael Uslan, Paul Levitz, Mark Waid, Denny O’Neil, Stan Lee and Marv Wolfman. Featurette – “The Legion of Doom: The Pathology of the DC Super Villain” – This 10-minute piece examines the early mythological archetypes of nemesis characters from a historical perspective and reveals how the tenants of this rich history were adapted and woven into the Justice League stories. 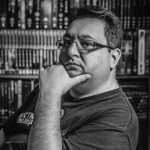 Featurette – “Comic Book Commentary: Homage to the New Frontier” – This mini-documentary is a nod to the fans of the New Frontier comics, further expanding the themes contained in the source material and how these elements were truncated or evolved for inclusion in the film. 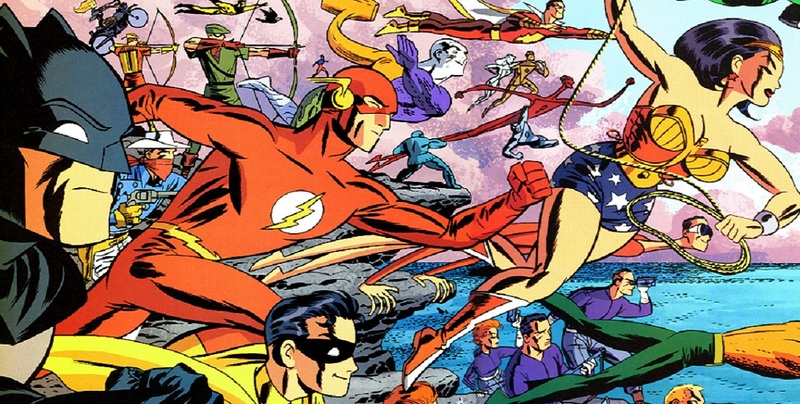 It features vivid imagery culled from the pages of DC: The New Frontier, mixed with the commentary of Darwyn Cooke. This featurette is a treat for both fans and scholars of the medium. 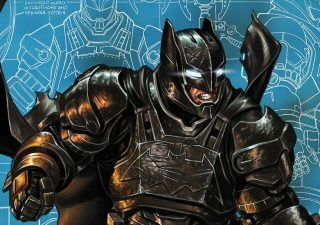 Sneak Peak: Gotham by Gaslight – A behind-the-scenes look at the next DC Universe Original Movie, inspired by the 1989 Elseworlds tale of Batman – at the turn of the 20th century – as first created as a graphic novel by Brian Augustyn and Mike Mignola, with inks by P. Craig Russell. 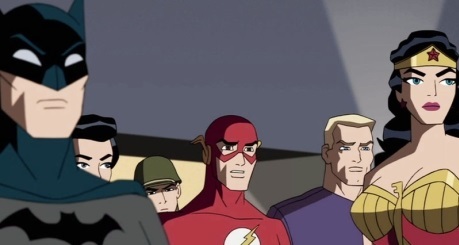 Audio Commentary I/The Filmmakers – Featuring Justice League: The New Frontier filmmakers Bruce Timm, Michael Goguen, David Bullock, Stan Berkowitz, Andrea Romano and Gregory Noveck. It’s great to see this great piece of art given a new lease of life, for a whole new audience. The trailer looks great, and I can’t wait to see this animated masterpiece in all its HD glory! 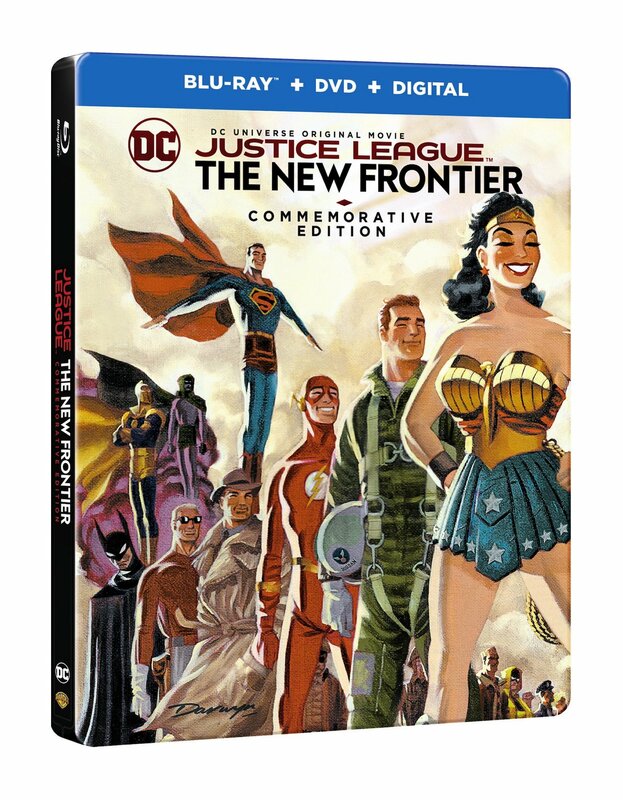 Justice League: The New Frontier – Commemorative Edition will be released on Blu-ray™ Combo Pack, Blu-ray™ Steelbook, and DVD on October 3, 2017.